After living in Los Angeles for 15 years one of the main take-a-ways during time spent living there (aside from the traffic was horrible), is that LA and other major California cities, especially San Francisco, have a serious homeless problem. Also important to note is that California is one of the highest taxed states in the country. California also claims to take care of vulnerable populations within their borders. Is this how we do it here? From California to Washington, the West Coast is a Left Coast — a land of sexual hedonism, lax drug laws, and socialism. 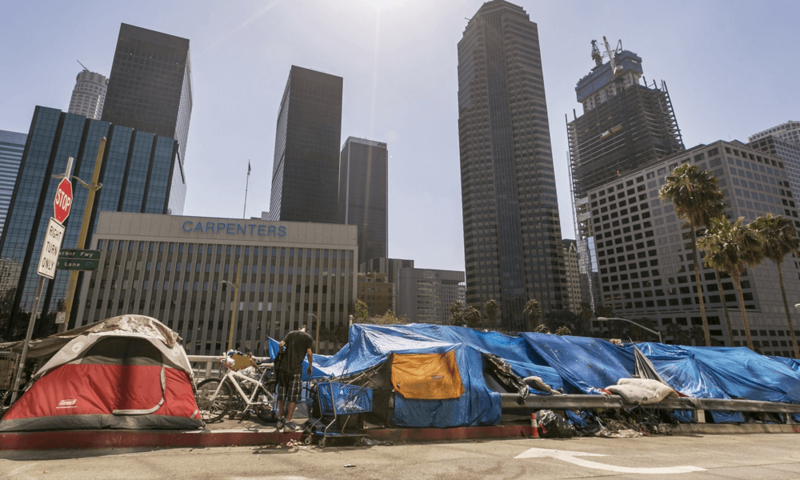 No surprise then that this “Left Coast” is now the epicenter of a surging homeless population.